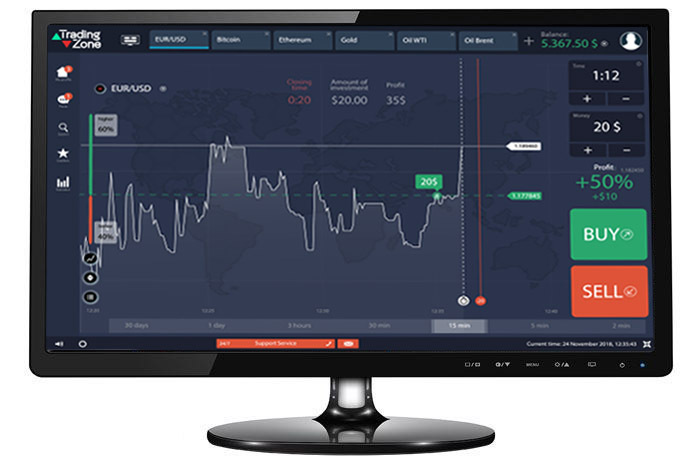 An all-in-one platform for trading Currencies, Stocks and Futures. 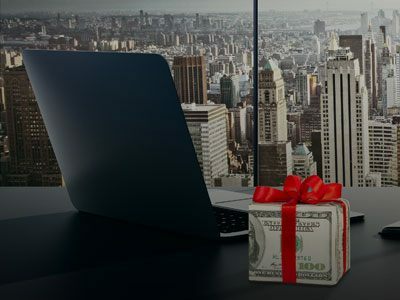 MetaTrader 5 (MT5) is an institutional multi-asset platform offering exceptional trading possibilities and technical analysis tools, as well as enabling the use of automated trading systems (trading robots) and copy trading. 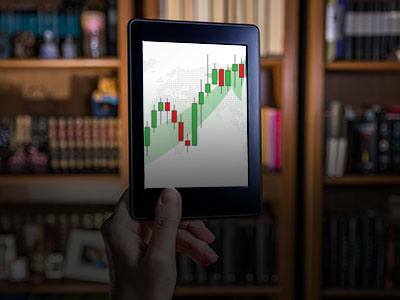 The MetaTrader 5 platform provides all the necessary tools for successful trading, including up-to-date account information along with a powerful trading system. This platform also provides Market Depth, a separate accounting of orders and trades, the support of all types of trading orders and execution modes. 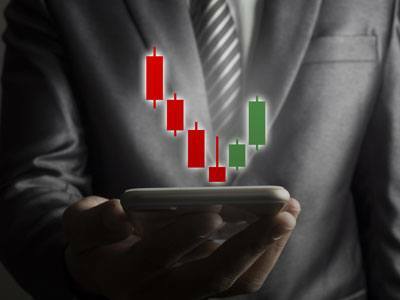 MetaTrader 5 allows traders to enjoy the freedom of movement to the fullest by constantly staying active, while trading from their smartphones and tablets. The Web Platform provides even more possibilities and allows you to work from any web browser and any device. By choosing the most convenient way from a range of options, you can trade 24/7 with LBLV’s MT5. Our MT5 trading platform offers the availability of 21 timeframes, from one-minute to one-month, so that traders can easily choose the type of quote visualization that best suits their trading system. Moreover, it is also possible to set up visualization of additional information (tick volumes, last price, OHLC and others).